Ready to find out how to immigrate from Malaysia to Canada? We are here to give you the details about visa programs, biometrics, doctors examinations and everything else. Do you live in Malaysia and have plans to move to Canada, but do not have a clue where to start? Not anymore. 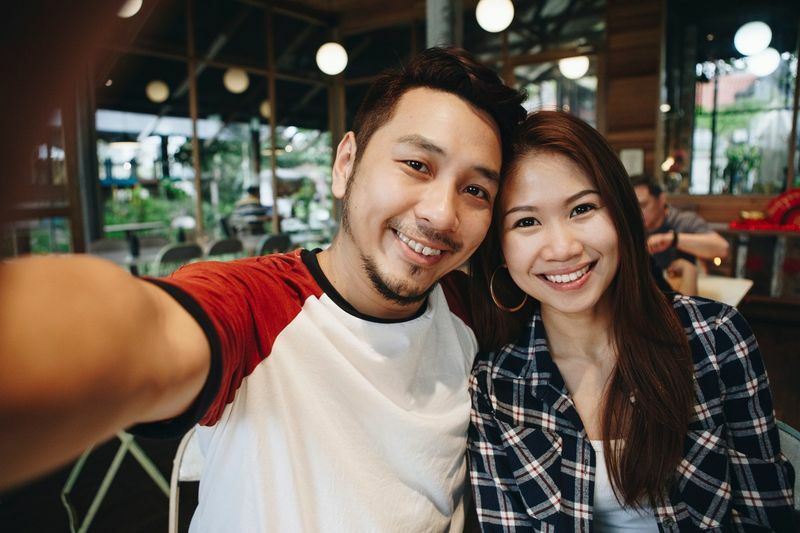 Our article will give you a good grasp on how to immigrate from Malaysia to Canada with some really useful tips and things to be on the lookout for. First things first, where should you begin? The answer is really quite simple. Choose the province or territory in Canada that best meets your needs. It really is that simple. Canada is such a large country so of course there will be many differences between the various 13 provinces and territories. These differences can be felt through cultures, job industries and even climates. This is why choosing the right place to live is so important. 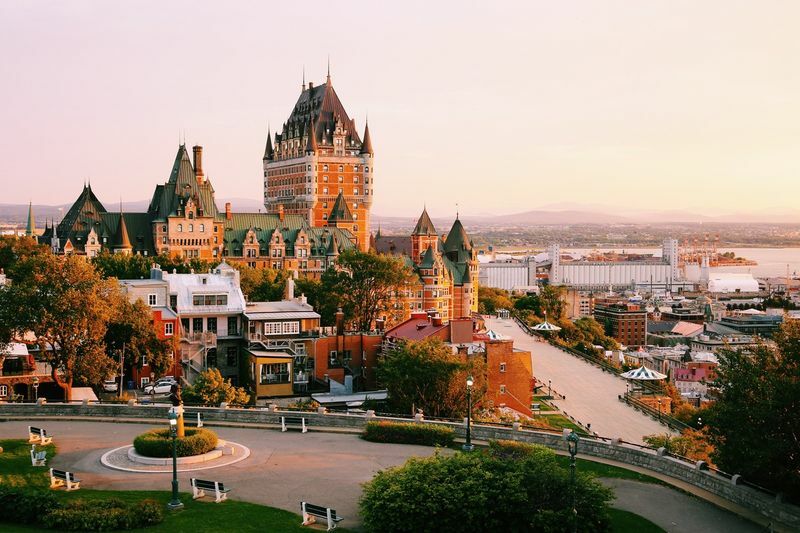 Plus, there are also certain visa programs that only exist in some provinces, for example, the Quebec Skilled Worker program is an exclusively Quebec based program where all applicants are expected to have a high level of French fluency and a specific set of job skills. Other provinces like Prince Edward Island have a booming construction industry, due its increasingly high population growth over the past five years. Other people choose to immigrate to cities like Toronto or Vancouver because of the variety of job opportunities in the area and the fact that these cities are so culturally diverse. If you are a professional tradesmen or worker, you may want to be on the lookout for an immigration program that best fits your skills. Express Entry is one of the most well known systems to immigrate to Canada through, thanks to its reduced processing times that take an average of four months! Did you know that at the moment there are 470,000 jobs available in Canada according to the Canadian job Bank? Sounds like a lot? You bet! This is one of the reasons why Canada is constantly creating new immigration programs to help skilled workers make their way to Canada. If you haven’t had the time to do some research about possible visa programs, have a look at our table below. If you want to know more about these visa programs, you can sign up with us. Our staff will give you a call to discuss these visa programs and any questions you may have. If you like what you hear, you can choose to continue your Canadian visa application. Of course there are various differences between certain visa programs, but there are also some similarities. Just a word of warning, sometimes unpaid internships or volunteer work will not count towards work experience, so just be aware. In most cases, part time work is accepted so long as you meet the right working hours. Yes, language can play a huge part in your application success, since both French and English are the most spoken languages in Canada. You can do this through accepted exams like IELTS for English and TEF for French. Just make sure that you select the right test option as they provide both a General and Academic test, and for immigration purposes you want to use a General exam. This is done through a criminal record check, so even if you have a DUI charge you may be inadmissible into Canada. We have already covered what sort of basic requirements you will need to cover, so now we will move onto what the most important documents you need are. In most cases, you will need to produce at least the following during some stage of your application process. When you apply, you must make sure that none of your identification documents will expire during the application process, as some applications are linked to things like your Passport or ID number. An expiration can cause you massive issues, so rather just avoid it by renewing these documents before you get started on your immigration. As we mentioned earlier, there are only certain doctors who will be accepted by Canada to perform a medical examination for immigration purposes. If you want to know where to find them, here is a list of doctors, their locations and contact details. In some cases, if you do not intend to visit Canada for more than six months, you will not need to have a medical examination, unless you plan to work in close proximity to the elderly or young children, for example, teachers, nurses, caregivers or au peres. If you do need to have a medical examination, here is a general list you should follow. As we mentioned earlier, your language abilities in French and English are vital to your visa application. For immigration purposes you must choose the General exams for both of these language tests as the Academic version will not be accepted. Cost for the IELTS tests range from around RM795 to RM850, while the TEF tests costs around RM1,449. 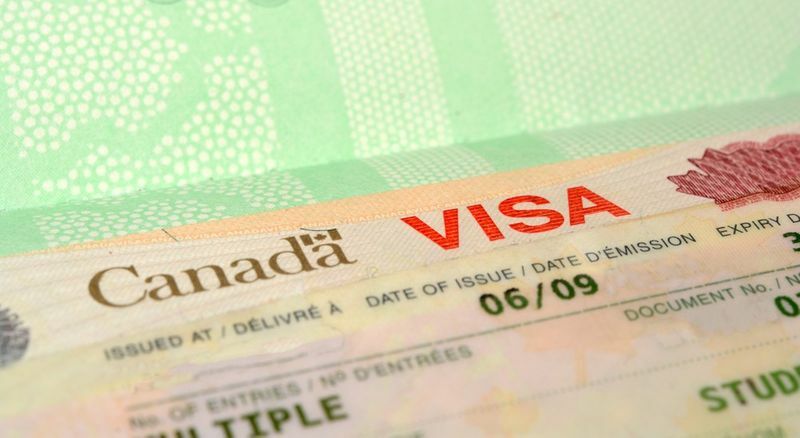 Having a clean record is just one way to make sure that your visa application is not rejected by the IRCC. Here are the simple steps you can take to get a clear police record from Malaysia. Please note that the police clearance process should not take longer than 20 days to complete unless there are complications with your case. If you live in Malaysia and intend to travel to Canada, you will not need to get your biometrics done if your visit is before the 31st of December 2018. The biometric system is used by Canada to monitor those who come in to visit or live in the country. The system uses both fingerprint and facial recognition to ensure an applicant's identity online. Below is an easy video about the biometric system and how it is used in Canada. The good news about biometrics is that they are valid for 10 years, meaning you do not need to reapply constantly. Well, the next step is easy, just sign up on our site to start your Canadian visa application right now! We will be happy to answer any of your questions to ensure you know the best pathway for your Canadian immigration.